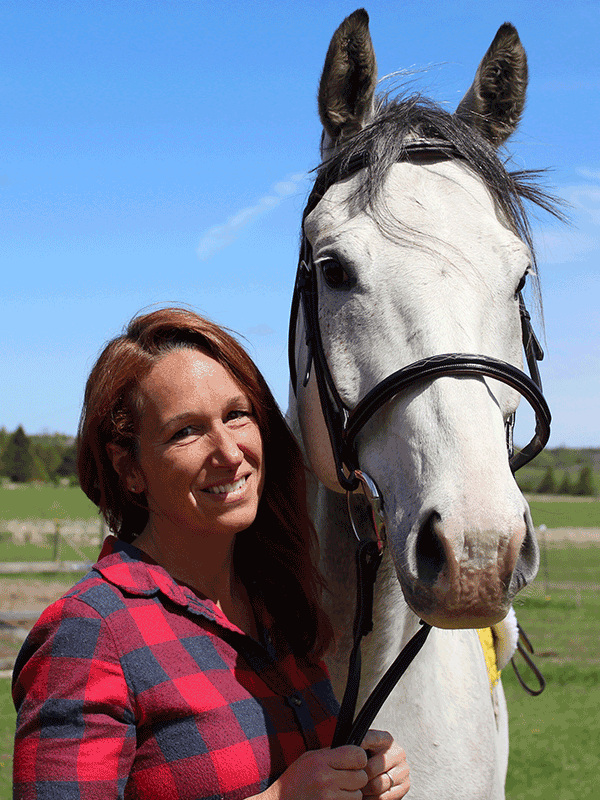 Raspberry Ridge is a real working horse farm established in 1991. 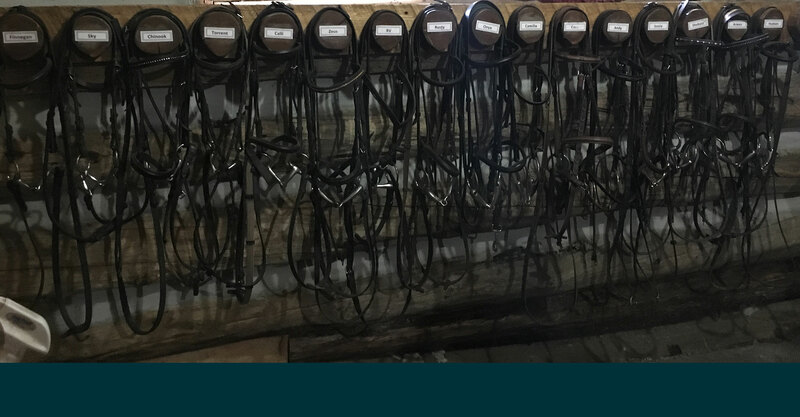 Our friendly, knowledgeable, professionally-run environment allows horses to live naturally and riders to enjoy a friendly, relaxing environment. 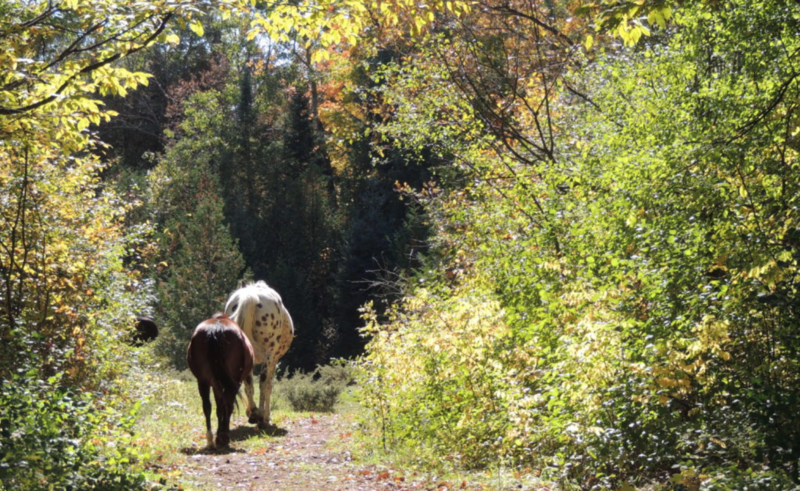 A heritage farm located in Almonte, Raspberry Ridge offers an outdoor jumper ring, 60′ sand round pen, several cross-country jumps, and nearly 300 acres of trails and pastures. 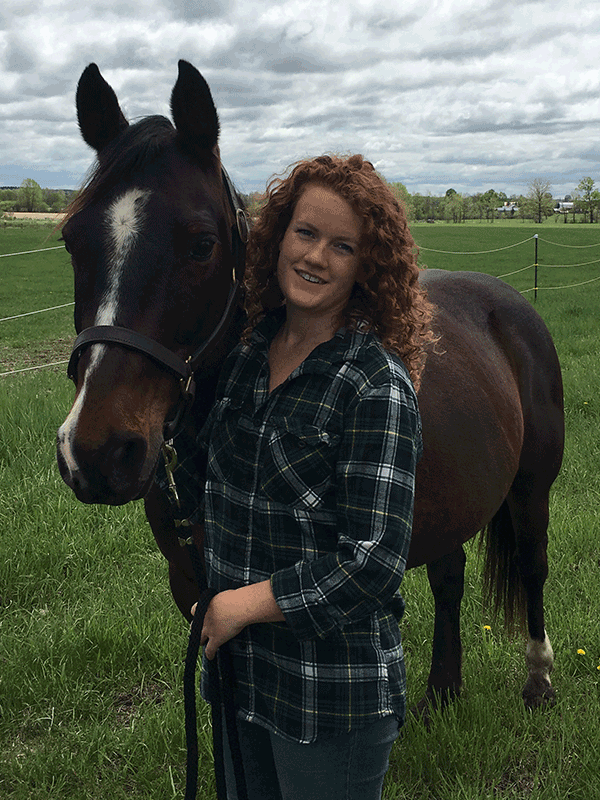 Suitable for lesson students, and boarders who are pleasure riders looking for excellent certified instruction, and/or experienced care (27 years running a breeding/boarding/lesson barn) for their beloved horse(s)! Experience with many special needs conditions. Nearly 300 acres of gorgeous trails, fields, pastures. 100 x 200′ riding ring. 60′ steel round pen with sand footing. 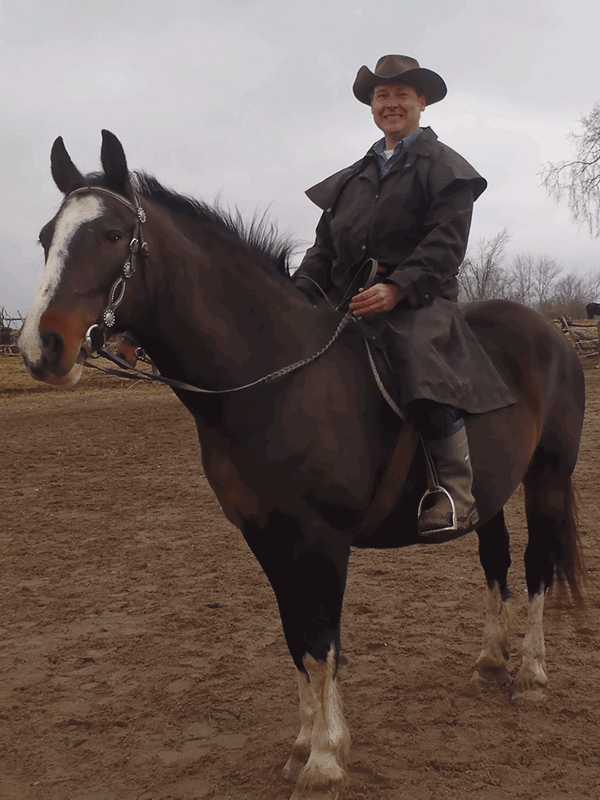 Riding programs for children and adults. Day Camps, March Break Camp, Birthday Parties. Friendly farm animals – donkeys, llamas, chickens, cats, dogs. 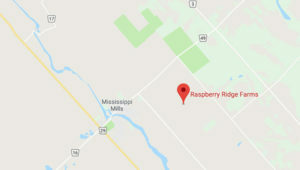 Working alongside our founder and his wife Cheryl for the past 8 years, Colin has gained the needed farm and business skills to run Raspberry Ridge. He also keeps busy with his other business, Gale Company Realty, which is a thriving real estate Brokerage. He enjoys working on the farm, driving his tractor and helping the Team take care of everyone. 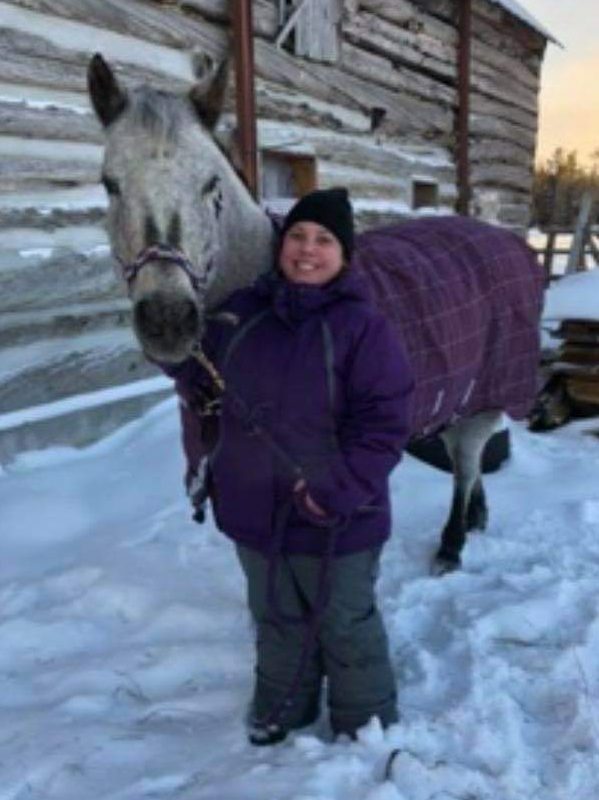 Her picture of the horse is a ruse, she spends all of her free time feeding, walking, running and training her dog Lily. Principal Llama trainer, and enjoy late night rides in the sunset on the donkey. Lover of Abby. Catcher of cats. Caretaker of all.